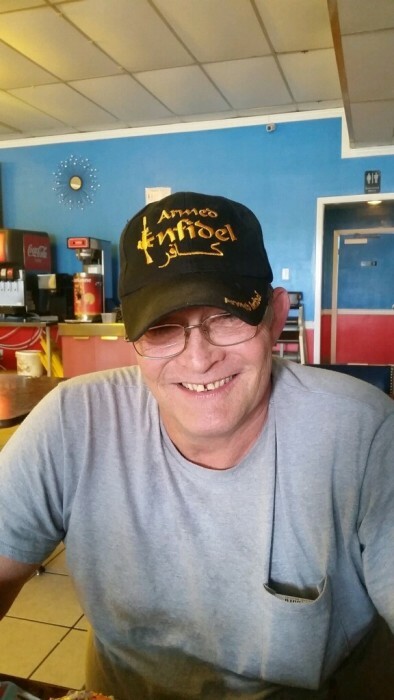 William Keith Bell, 63, of Dayton, Texas passed away suddenly, Monday, January 28, 2019 at his residence. He was born in DeQueen, Arkansas on August 7, 1955 to Clyde Rolland Bell, Sr. and Faye Honeywell Bell. Keith was a loving son, brother, uncle and friend. Keith loved to fish and hunt. He was an avid collector of knives and firearms. 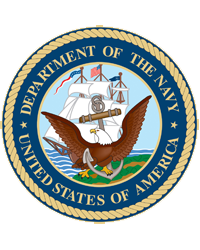 Keith served in the US Navy for fourteen years and the Navy Reserves for four years. He was proud of his military career and we are grateful for his service and sacrifice. When Keith was honorably discharged from the military, he worked in Construction as an Industrial Sand Blaster and Painter. Keith was a devoted Christian. He read his bible every day. His relationship with the Lord was very important to him. When Keith was in high school he was a star basketball player. His love of the game continued throughout his life. In his spare time, he loved to watch The Walking Dead and Game of Thrones with his dog, Boots. Keith will truly be missed by all who knew and loved him. Keith was preceded in death by his Father, Clyde Roland Bell, Sr; Grandmother Bertha Honeywell; Granddad Lloyd Honeywell and Granddaughter, Averi Lexia Bell. He leaves behind to cherish his memory his loving Mother Faye Bell; Son Brian Bell and wife Lacy; Daughter Misty Montgomery and husband Joshua; Brother Bobby Bell and wife Colleen; Sisters Renee Bell and ReGina Bell; Grandsons Ethan Montgomery and Blade Bell; Granddaughter Angelina Bell and a host of other loving relatives. A memorial service will be at 2pm, Saturday, February 9, 2019 in the chapel at Allison Funeral Service, 1101 N. Travis Liberty, TX 77575. A graveside service will be held at 1:30pm Monday, February 11, 2019 at Houston National Cemetery, 10410 Veterans Memorial Dr., Houston, TX 77038.